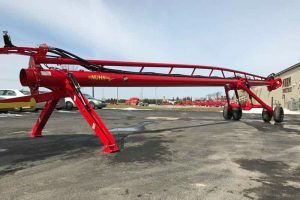 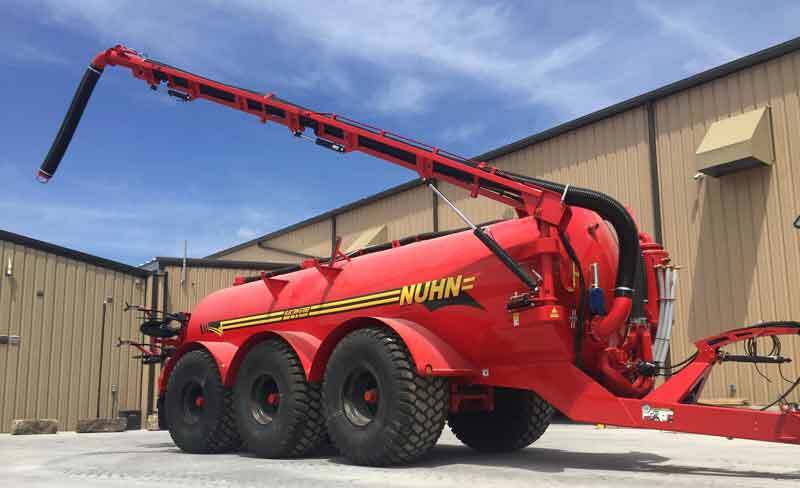 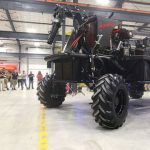 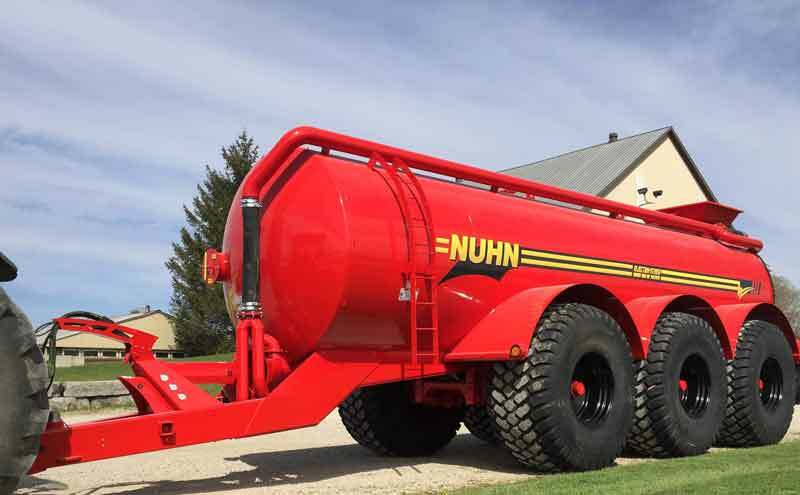 Now introducing the Electra-Steer Spreader Line — Nuhn Industries Ltd.
Now introducing the Electra-Steer spreader line, the smoothest riding tank in the industry! 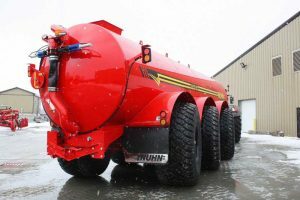 Available in 6350, 7350, 8500 and 9500 capacities. 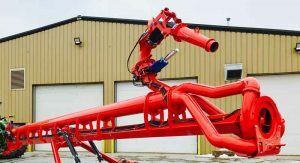 Available in injection and vacuum configurations.